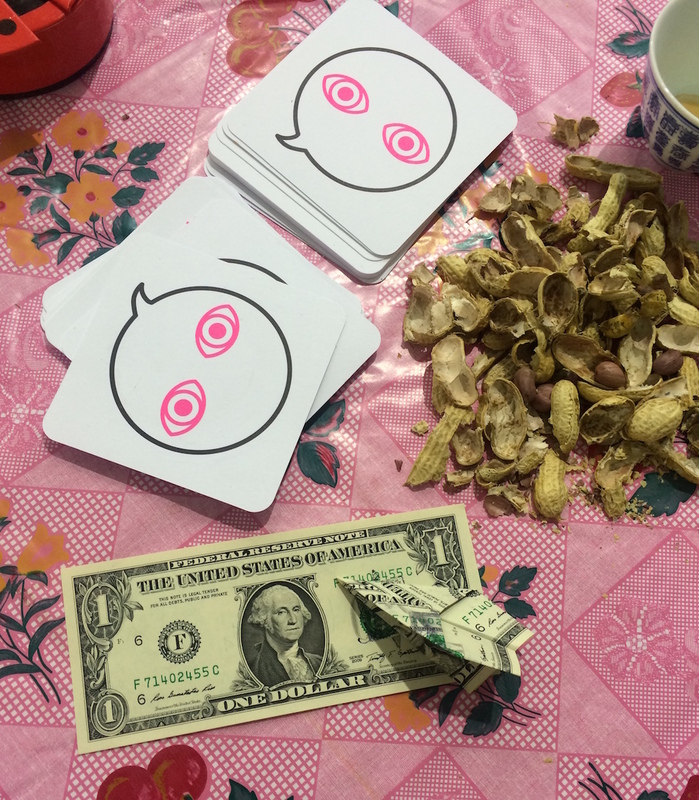 In his final performance as part of Flying Buck Exchange, Abdullah M. I. Syed distributes currency—in the form of the fabled US dollar—through acts of creative labour. In The Art of Distribution, Syed will surprise and delight the audience as he gives away money. What are the powers at play in acts of distribution? And will you leave with a handful of cash?